We’re all about finding little ways to live more sustainably and changing our fashion habits is one of them. Now we’re not saying we’re gonna create a whole new wardrobe but making something with our own two hands, like knitting a scarf or a jumper, is a good start. That’s where the likes of We Are Knitters come in. 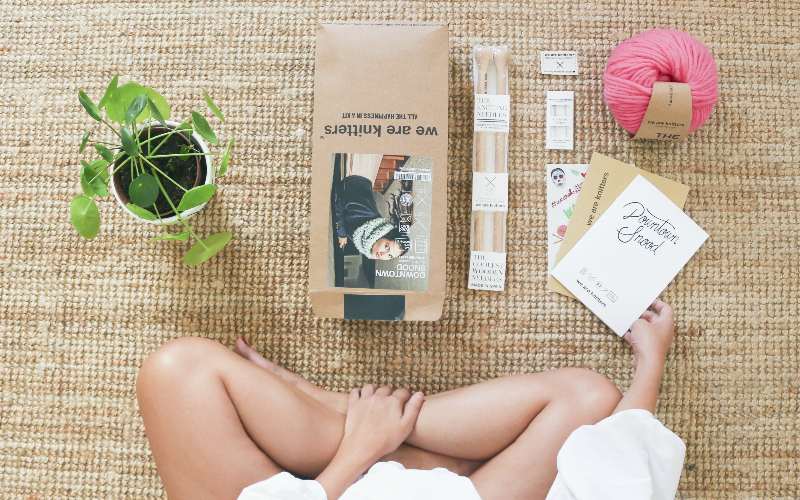 Founded by María José Marín and Alberto Bravo, We Are Knitters opens up the world of knitting with their kits and yarn. There are four levels of kit – beginner, easy, intermediate and advanced – so you can get involved no matter how handy you are (or not as the case may be) with the needles. And they’ve got kits for pretty much everything, from crochet, arm knitting and petit point to womenswear, menswear and accessories. You can even knit something for your pooch. 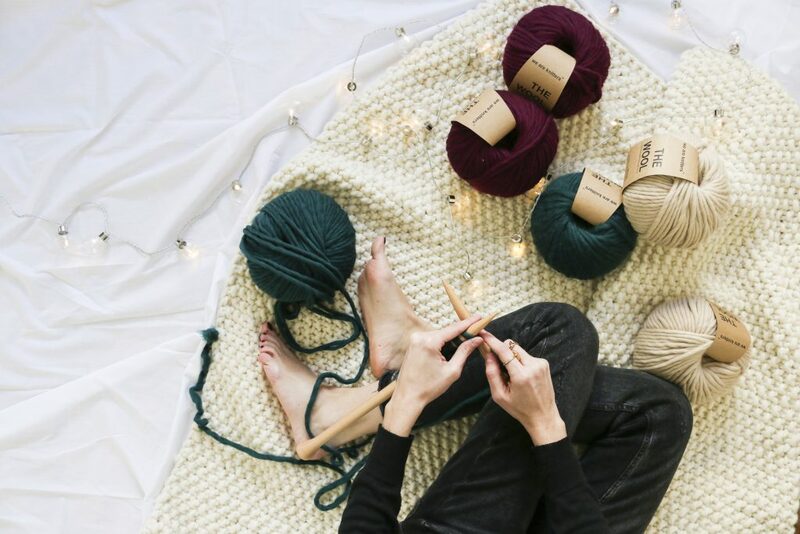 The kits all contain everything you need to knit your item of choice including the beechwood needles, the exact number of skeins of yarn and the all-important pattern. We Are Knitters uses 100% natural wool, with six types available, like Peruvian chunky, merino superwash and baby alpaca. 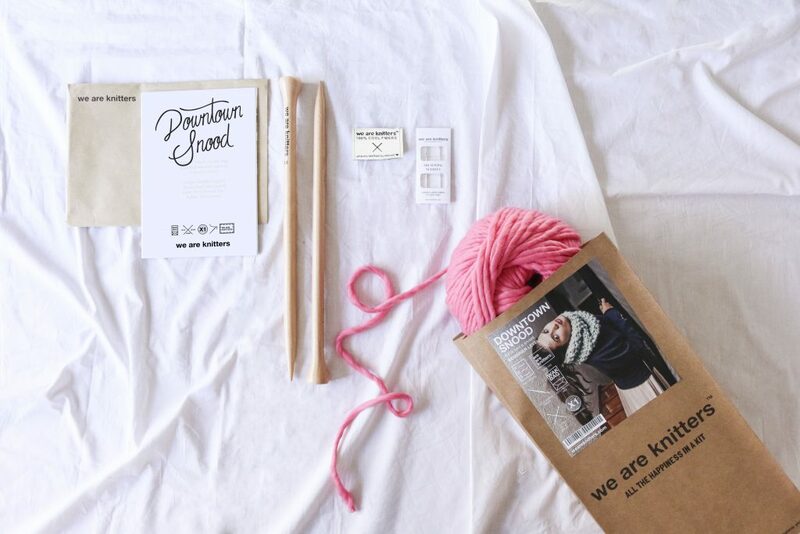 They take sustainability seriously too with a minimal plastic policy, eco-friendly paper bags for the kits and 100% beechwood knitting needles and crochet hooks. 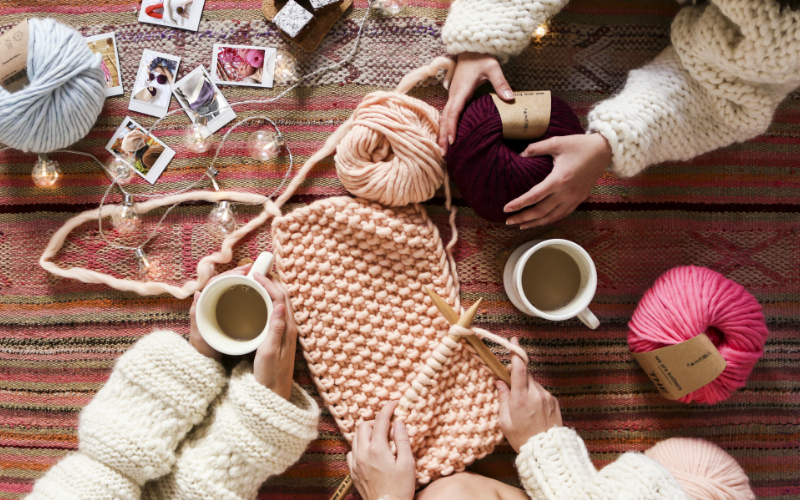 Now we think creating something (that actually looks like it’s supposed to) with your own two hands is rewarding enough but knitting is actually good for you. 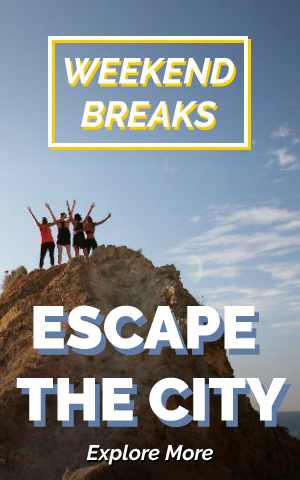 It has the same mindful benefits as meditation and it helps improve your motor functions. No wonder your nana has been doing it all these years.